I worked on SUBWAY® for over a year and I saw the brand evolve, grow and change in the midst of a full rebranding effort. At the time, we did a full redesign of their digital menu boards, and concepted both global activations and promotions. Below is the story from where the brand was when I first began working to where we landed. Progression of point of purchase work from my time working on the brand. Each one represents a time we pushed the envelope to elevate the brand. We moved from silo'd images to actually going on photoshoots to produce work and make their product more real. A few months into work, SUBWAY® launched a complete brand rehab. 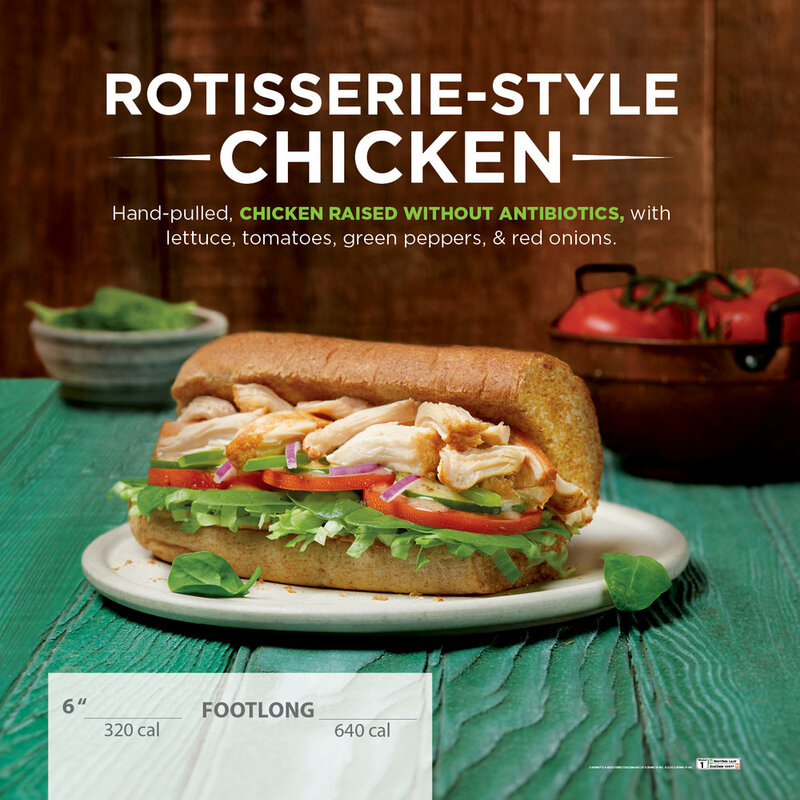 Competing with three other agencies, we were tasked with changing the look and feel of SUBWAY®. After several rounds, we were chosen to do Tier 1 of SUBWAY®'s brand revitalization, where we stripped down the logo, changed the fonts, and introduced an entirely new color scheme to SUBWAY®. 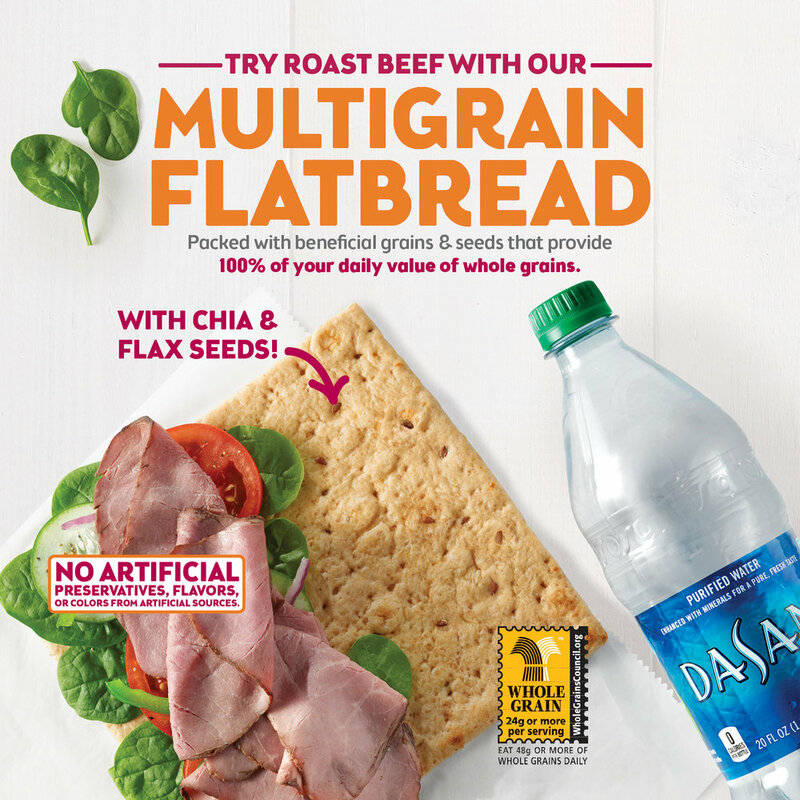 SUBWAY® began its health initiative in late 2015, trying to catch up to competitors like Panera and Chipotle which had long since launched health initiatives to appeal to millennials. To compete, SUBWAY® tasked us to create Inside Window Signs that were fun and clean to compete with their in-store clutter. 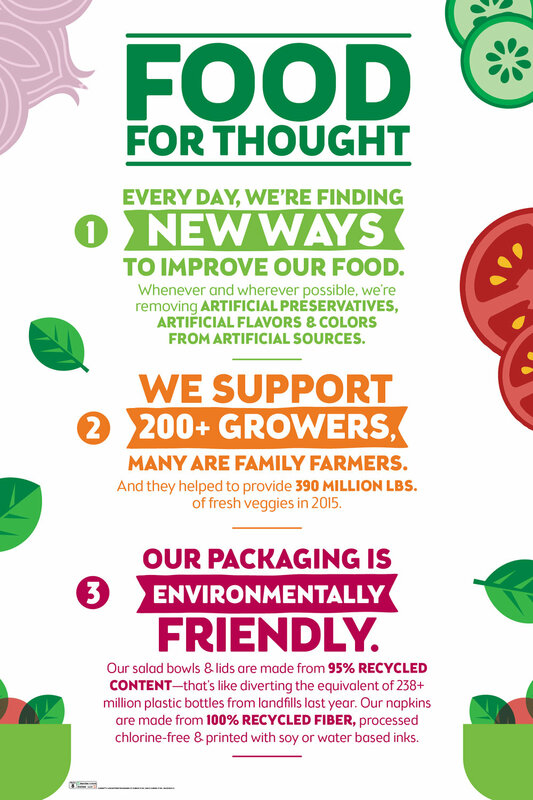 We developed "Food for Thought", a simple icon based poster series that ended up testing exceedingly well with consumers. 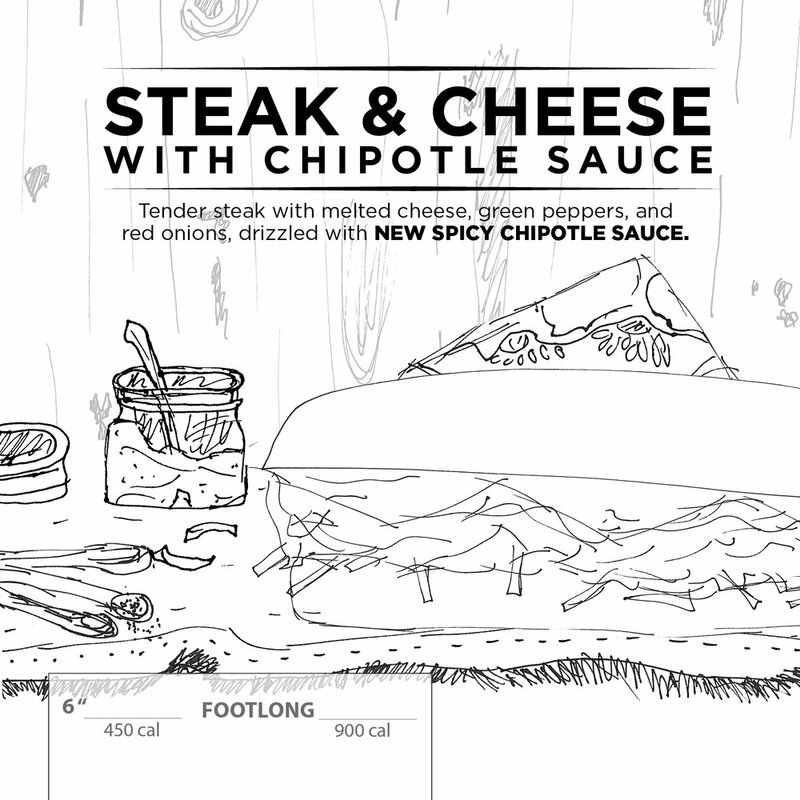 Below is the Food for Thought SubwayTV spot we developed in conjunction with the poster series. As SUBWAY® continued its efforts to pull itself out of a slump, they began a full rebrand. They hired a rebranding agency, and the new guidelines to come out of it were a step back to photoshopped sandwiches on colored backgrounds. After all the work we put to bring SUBWAY® forward, our team decided to do a photoshoot with the new brand colors to bring a richness and quality to SUBWAY® that were in line with the new rebranding, but also kept the premium feel we worked so hard to achieve. These sketches and subsequent shots show how they were developed and eventually executed.